Rabat - Hundreds of Sahrawis have reportedly fled the Tindouf camps in Algeria, escaping alleged murder threats from Polisario supporters in the region. The threats come in response to Sahrawi condemnation of the recent Polisario Front escalations east Morocco’s defense wall. 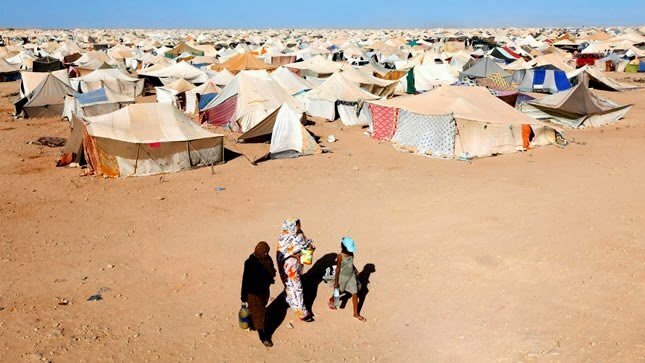 Rabat – Hundreds of Sahrawis have reportedly fled the Tindouf camps in Algeria, escaping alleged murder threats from Polisario supporters in the region. The threats come in response to Sahrawi condemnation of the recent Polisario Front escalations east Morocco’s defense wall. Moroccan newspapers Assabah reported on Tuesday that hundreds of Sahrawis fled the Tindouf camps for fear of being murdered due to their activism against the separatist ideologies in Mahbes, Tifariti, Bir Lahlou and Guerguerat, where illegal Polisario facilities have been located. Polisario has been continuously attempting to relocate their facilities to restricted zones since last year. 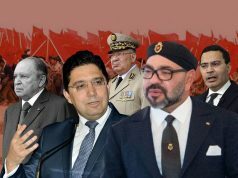 According to the news source, Algeria has been pushing the separatist group to punish anyone with ideologies opposed to the Polisario’s political stance. 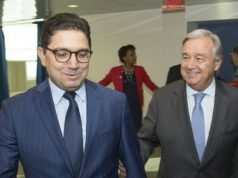 “Anybody who splinters from the Polisario, or seeks to establish a new organization will deserve no mercy or sympathy from our side, nor appreciation of his idea,” Sayed said. In March, a group of Sahrawis in the Polisario-administered Tindouf camps launched a campaign to denounce the unbearable living conditions imposed on the inhabitants. 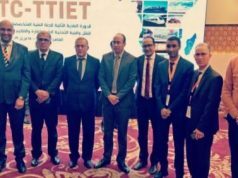 The movement, “Sahrawi Initiative for Change,” aims at defying the “archaism” and the “mummification” of the Polisario’s leadership, who have been accused of total detachment from the reality of the camps. The movement pushes for a radical change in approach to find a solution to the crisis that the Sahrawi populations in Tindouf have suffered for more than four decades. 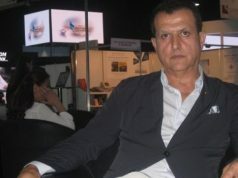 The movement’s founders have also released a statement asking the camp population to support them massively and openly in order to defy the separatist group, which has been accused of illegal embezzlement and resale of humanitarian aid on the black market, according to Al Ahdath Al Maghribia.